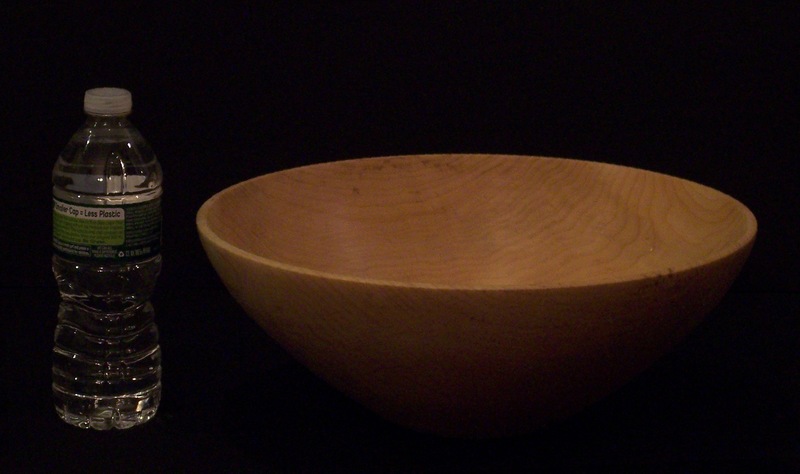 All our bowls are hand-turned from Vermont Maple Logs. 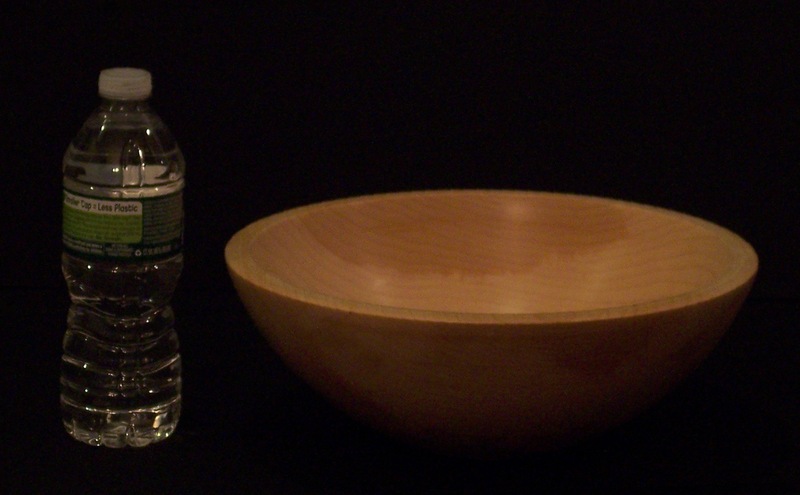 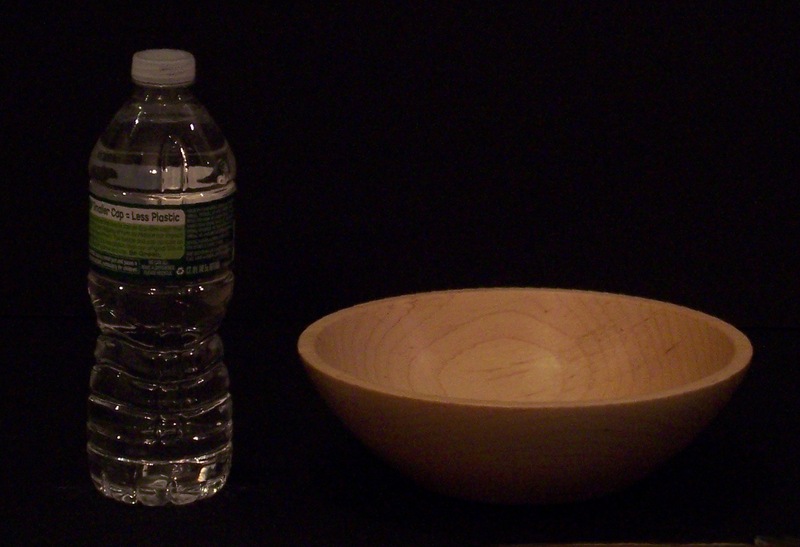 Each bowl is individually turned using the best quality sugar maple wood. 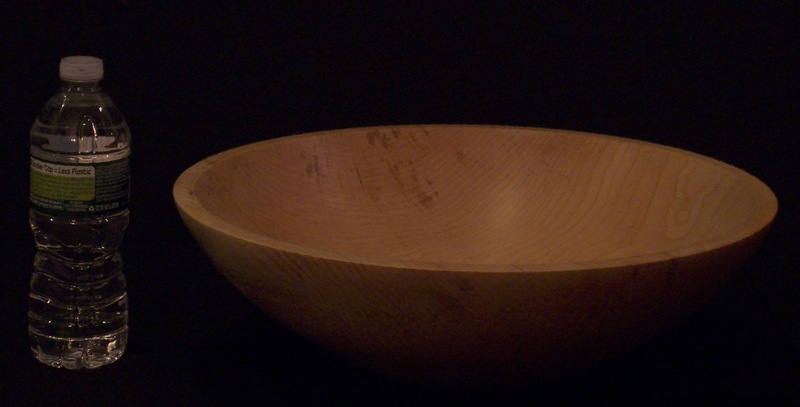 No two bowls are exactly alike and the differences in grain and color is unique to each log turned. 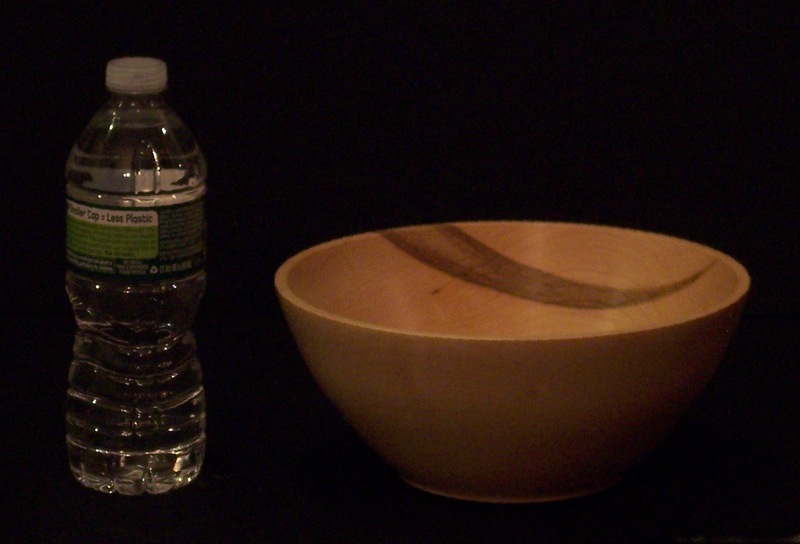 Bowls are sanded to a smooth luster, sealed using tung oil and air-dried. 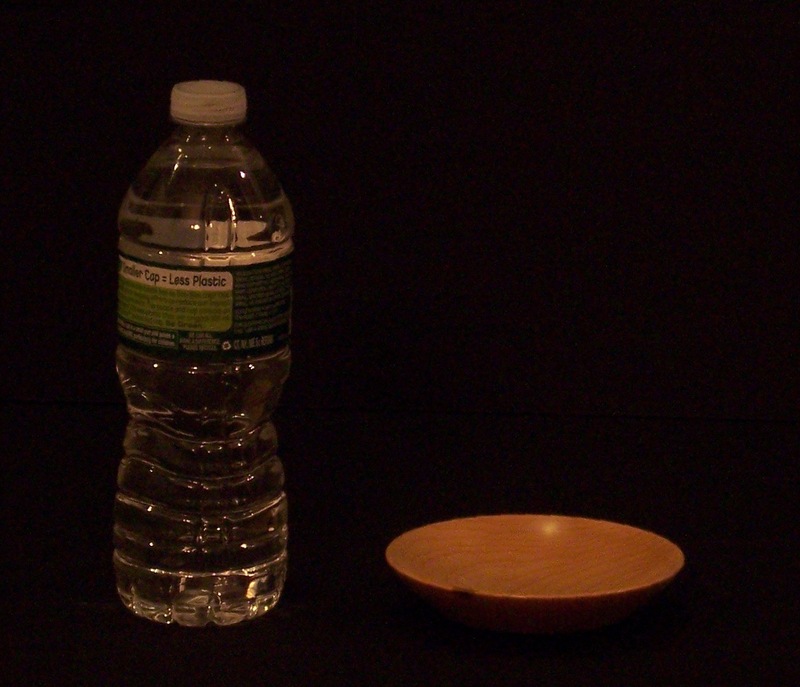 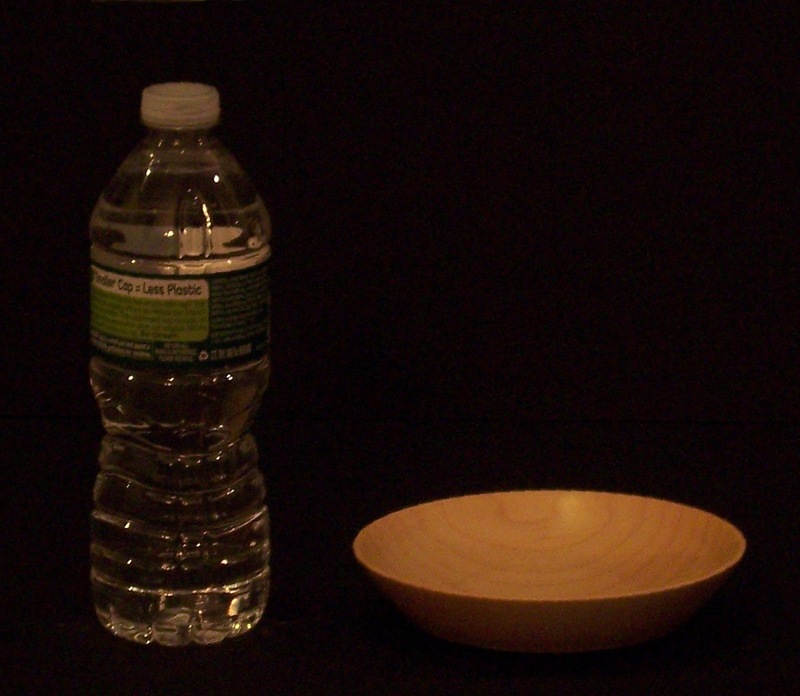 Each bowl is then polished using food-safe finishing oil.